Are you having problems with ticks or would you like to know how to prevent ticks? 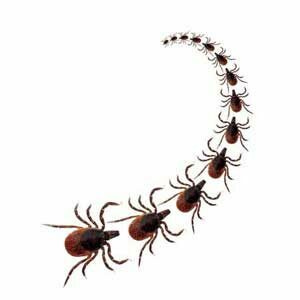 We have a Tick Control program that will drastically reduce the number of ticks on your property. 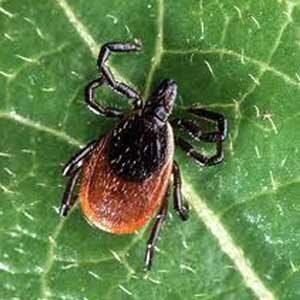 Ticks have slowly invaded our region in the last 10 years. We have watched the calls come in starting in Southern Albany and reaching to Plattsburgh, New York. We have also noted the same activity in Manchester Vermont, to Rutland all the way to Burlington Vermont. It has become a huge problem in our Northeast Region. We do have a solution, especially if your home is surrounded by woods. Adult Ticks live in the wood and are carried onto your property by other animals especially mice. We offer a fog type application to the wooded area on your property. 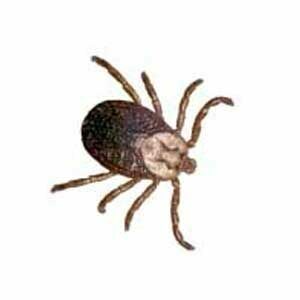 The goal is to eliminate as many Ticks in the wood as possible, and it is very very effective. We have a few different products for you to choose from. One is an essential oil mixture. We also have another Tick management System that will target the mice on your property. Prevention is key to controlling ticks. 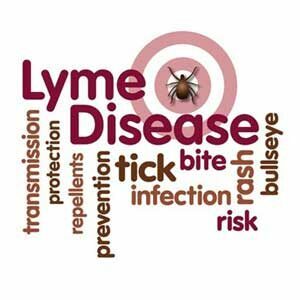 Unfortunately 90% of the calls we receive are from people who have already contracted Lyme Disease and they are looking to avoid other family members and pets from transmitting the disease. Lyme Disease is horrible and a large concern in the upstate New York and Vermont regions. Please call us so we can explain what we can do for your property. TARGET MICE! During peak feeding times, rodents can carry over 100 larval and nymphal Ticks. In the Northeast larval & nymphal stage ticks primarily feed off of rodents. The primary host of Lyme disease bacteria is the White Footed Mouse. They also spread Ticks through out your property because of their foraging behavior. We have a few different methods in helping with this major issue. What is a tick? 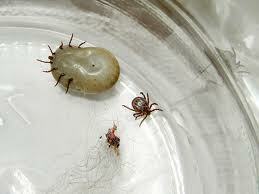 Ticks are not insects but Arachnids, a class of Arthropods, which also includes mites, spiders and scorpions. They are divided into two groups – hard bodied and soft bodied – both of which are capable of transmitting diseases in the United States. 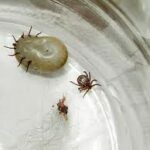 Ticks are parasites that feed by latching on to an animal host, embedding their mouth parts into the host’s skin and sucking its blood. This method of feeding makes ticks the perfect vectors (organisms that harbor and transmit disease) for a variety of pathogenic agents. Ticks are responsible for at least ten different known diseases in humans in the U.S., including Lyme disease, Rocky Mountain spotted fever, babesiosis, and more recently, anaplasmosis and ehrlichiosis. Problem With Ticks? We Can Help! 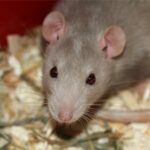 Are you located in the Upstate NY or Vermont area and have a pest control problem? Do you need to get rid of ticks fast? Call Nature’s Way Pest Control to get a pest inspection today or fill out our form to request a FREE consultation today.